The mathematician was honored alongside Duncan Haldane and Michael Kosterlitz for discoveries made in the 1970s and ’80s. A University of Washington professor is among three scientists awarded the Nobel Prize in physics on Tuesday for work that could result in improved materials for electronics or quantum computers. 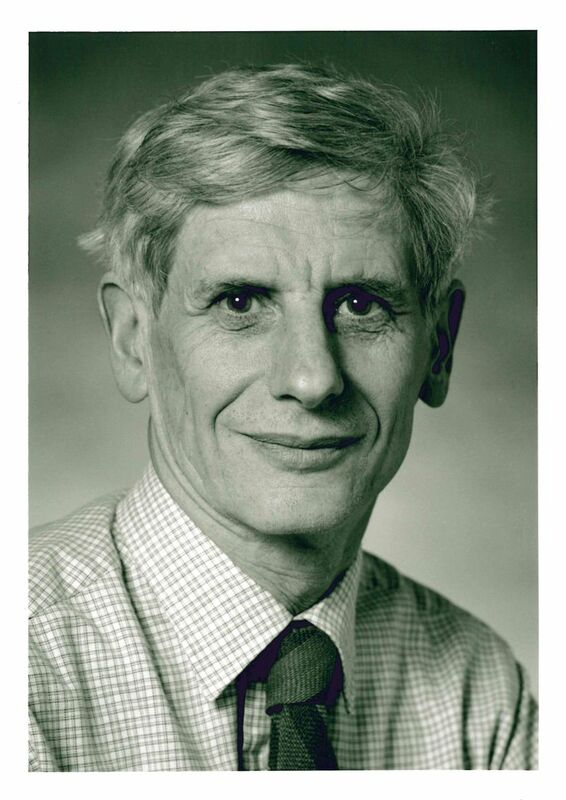 David Thouless, an 82-year-old professor emeritus at the UW, was honored along with Duncan Haldane and Michael Kosterlitz for breakthroughs they made in the 1970s and ’80s about exotic states of matter. The Royal Swedish Academy of Sciences said the trio’s work opened the door to a previously unknown world where matter can assume what was then considered to be unusual states or phases. Nobel judges often honor discoveries made decades ago to ensure they withstand the test of time. The Nobel scientists’ discoveries have brought about breakthroughs in the theoretical understanding of matter’s mysteries and created new perspectives on the development of innovative materials, the academy said in a statement. Hiring Thouless in 1980 was a coup for the UW, said his colleague John Rehr, also an emeritus professor. “He was very highly regarded,” Rehr said in a phone interview from Stockholm, where, by “cosmic coincidence,” he’s participating in a scientific program and was able to attend one of today’s Nobel presentations. “I was thrilled at the news,” Rehr said. The two men met in the 1960s, after Thouless earned his doctorate at Cornell under Nobel laureate and Manhattan Project luminary Hans Bethe. In his 20s, Thouless had already authored a book on quantum physics that was considered a bible in the field, Rehr recalled. That brilliance kept his colleagues on their toes. The Nobel citation recognizes two branches of the field of topology — theory and materials. That half the prize money went to Thouless reflects his major contributions in both arenas, Rehr pointed out. “It was really unusual in that the theories predicted these phenomena before they were found experimentally, and it was done by a combination of brilliant mathematics and completely solid physical arguments,” he said. Kosterlitz and Thouless’ findings overturned the prevailing theory at the time that superconductivity or superfluidity could not occur in thin layers, the academy said. Thouless has received many awards and honors for his work. 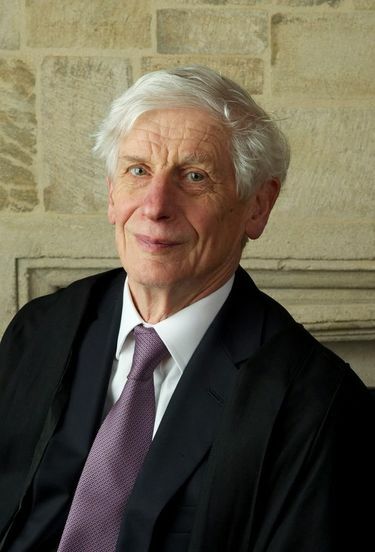 He became a Fellow of the Royal Society in 1979 and, in 1981, a Fellow of the American Academy of Arts and Sciences. 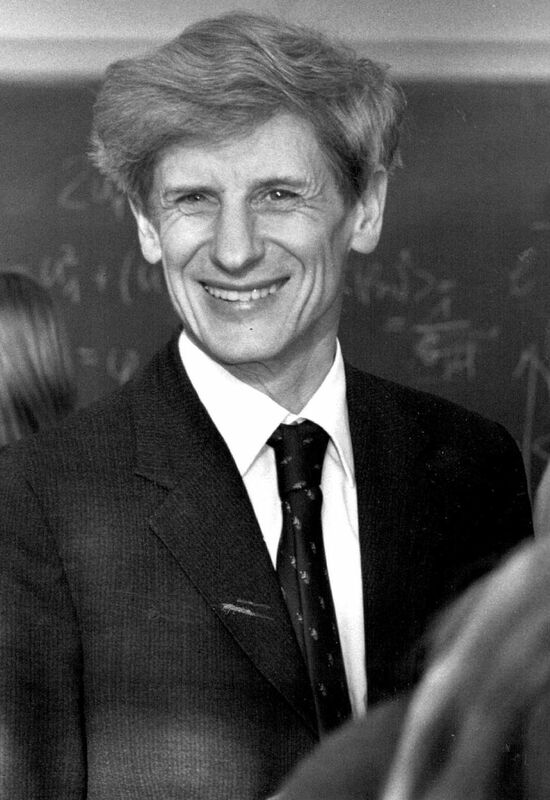 In 1987, he became a Fellow of the American Physical Society and earned the prestigious Wolf Prize for Physics in 1990. Thouless was born in Bearsden, Scotland, and studied at Winchester College and Trinity Hall, Cambridge. He earned his doctorate at Cornell University, did his postdoctoral studies at the University of California, Berkeley, and was a professor of mathematical physics at Birmingh•am University in the United Kingdom before joining the UW. Thouless retired from the UW in 2003. His wife, Margaret, also worked at the UW in the field of pathobiology. A UW official said the couple recently moved back to the U.K.
Christine Clarridge: cclarridge@seattletimes.com or 206-464-8983. Information from The Associated Press is included in this report.